Carrot stir fry is a simple & minimalistic Indian main course dish made by stir frying and tempering fresh diced carrot pieces with Indian spices. Carrot stir fry is a simple & minimalistic Indian main course dish made by stir frying and tempering fresh diced carrot pieces with Indian spices.Carrot stir fry can be enjoyed as a main dish with Indian breads. Since it is bit dry, it is often accompanied with Dal or Raita when eaten with chapati or rice.If one was to pick up a vegetable which can be called a goldmine of the nutrients, the choice is likely to narrow down to Gajar or Carrot.Carrot’s are good for eye sight because it contain vitamin A. They are also rich in Antioxidants, Calcium, Vitamin C and contain alkaline elements which help to purify the blood and control the healthy levels of uric acid. Step 1: Heat some oil in a deep heavy bottomed pan. Add Mustard Seeds (Rai) and fry for a few seconds till they start to splutter. Then add the Cumin Seeds (Jeera) and allow them to crackle. Step 2: Add chopped Green Chillies, Turmeric Powder (Haldi), Red Chilli Powder and a pinch of Asafoetida (Hing). Step 3: Add diced carrot pieces to the pan along with Salt. Content must be mix 1-2 times and with the help of lid cover the lid. Step 4: Cook on medium heat for 5 minutes allowing the carrots to turn soft. 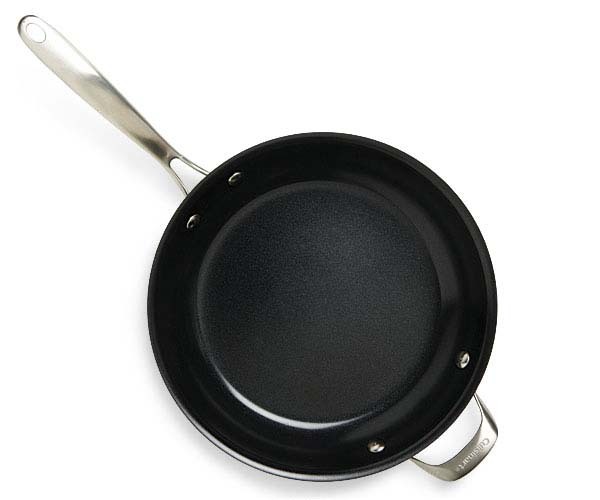 Stir infrequently in interval of 1 or 2 minutes, continue to keep the pan covered with a lid. Step 5: Add Coriander Powder (Dhania Powder) and Dry Mango Powder (Amchur) to the pan and mix well. Step 6: Cook for a minute, then add freshly chopped coriander leaves and mix. Step 7: Carrot stir fry is ready. Serve it hot with chapatis.